Keep dogs under 10 Kgs safe from fleas and ticks. Any dog lover will always have frontline plus applications in their cup board. 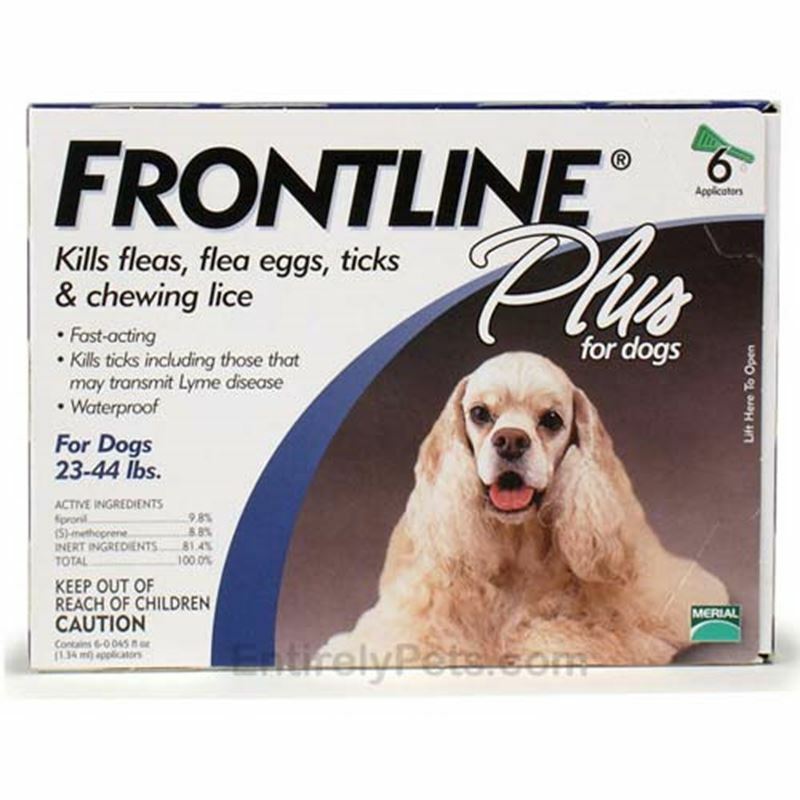 Frontline plus for small dogs, get rid of larvae, fleas and ticks within 24 to 48 hours of application. The number of solution for keeping your dog safe. 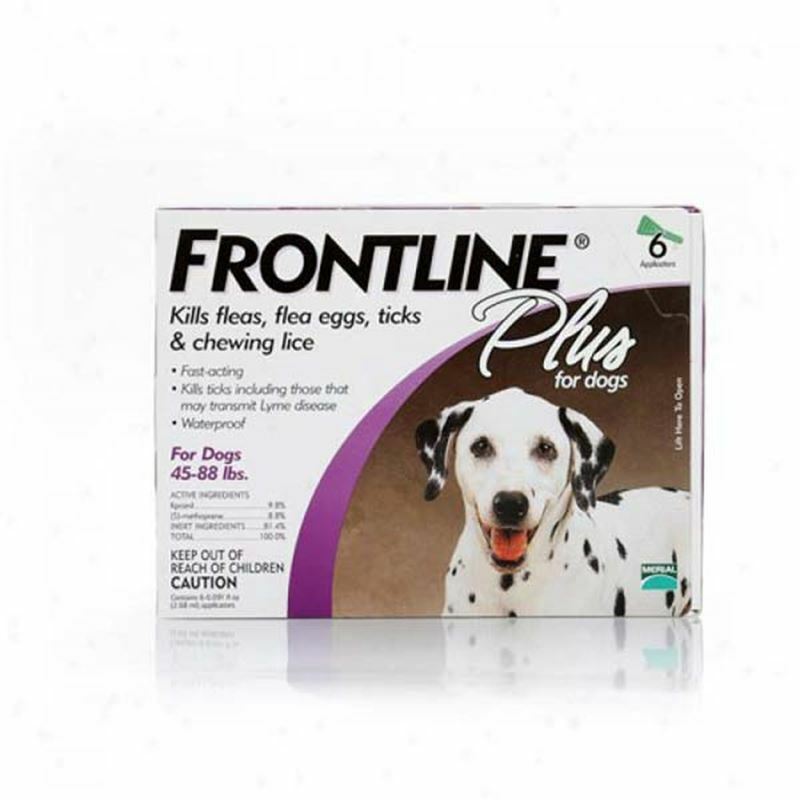 Frontline plus for medium dogs, helps keep your dog safe from fleas and ticks. This monthly application helps in killing larvae in 24 to 48 hours. Frontline plus for large dogs is the most salable product online. Kills fleas and ticks in 24 to 48 hours. This product is for a large dog. Frontline plus for extra large dogs a 30 day application, guarantee to get rid of flea and ticks in 24 to 48 hours. 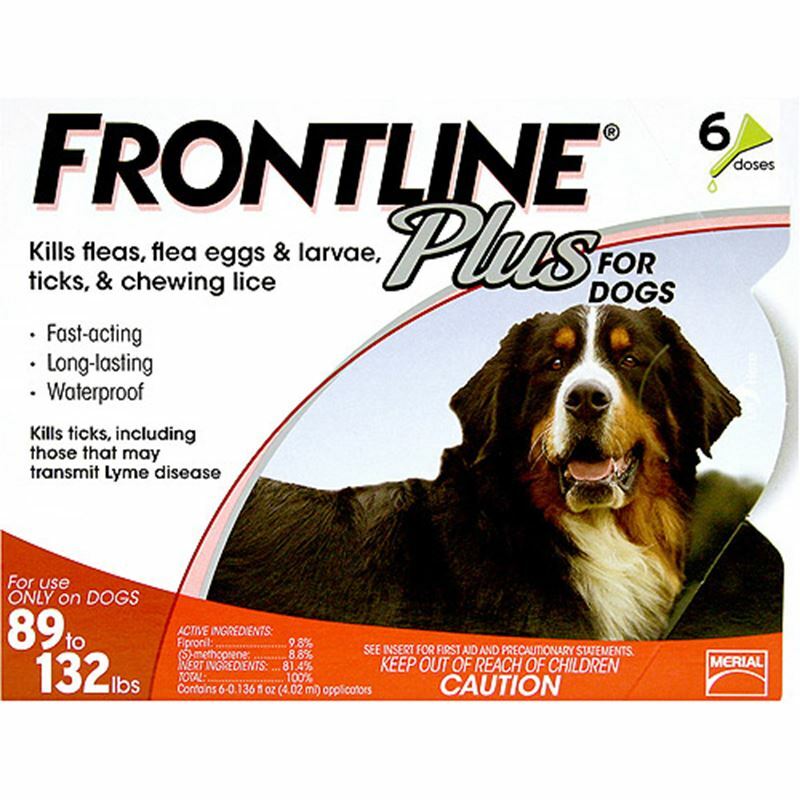 Keep you dogs safe by using frontline plus this season. Comes in monthly applications and keeps your dog safe and happy from fleas and ticks. Frontline plus for large dogs 6 pack a sure shot solution to get rid of fleas and ticks in 24 to 48 hours. Frontline plus for extra large dogs. Keep them safe from lave and ticks. 30 day guarantee for keeping your dog playful and happy.